IPC Health is a local organisation that aims to improve and promote community health, servicing the Western Metropolitan Region of Melbourne and is one of the largest Primary Health organisation in Victoria. We are currently seeking new company members to join our organisation, especially from the Wyndham and Hobsons Bay areas. Do you live, work or study in our region? Are you or have you been receiving services from IPC Health? Are you interested in health care and want to contribute to the wellbeing of your community? Do you want to have a voice and influence decision making within the organisation? If you answered yes to these questions, then why not apply to become a company member? (iii) any other matter it thinks fit. IPC Health is a public company limited by guarantee governed by a constitution and the Corporations Act 2001. IPC Health charges a $10 annual subscription fee for Company Membership. Under the Company Constitution the liability of Members is limited. 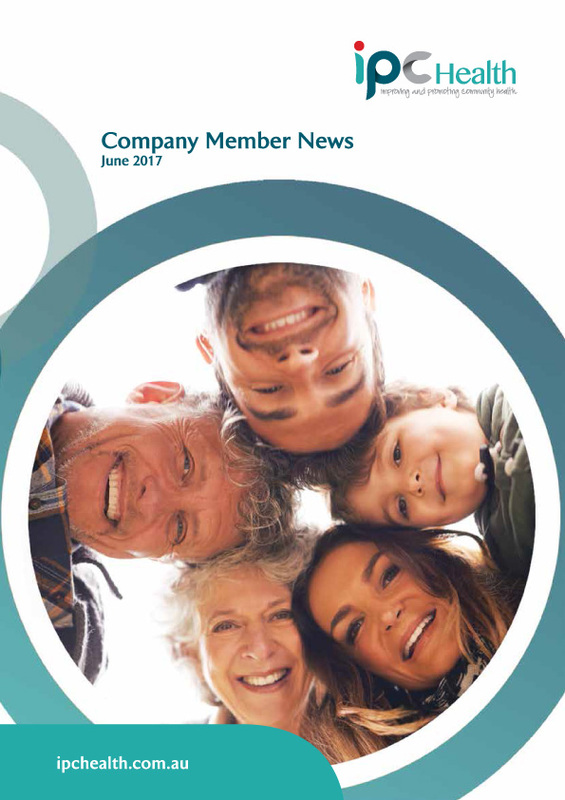 In applying to become a member of IPC Health you understand that you undertake to contribute $10.00 to the assets of the Company if it is wound up while you are a Member, or within one year afterwards, for payment of the company’s debts and liabilities contracted before you ceased to be a Member; and costs and expenses of winding up. A Member has the right to receive notices of, to attend and to be heard at any general meeting, and has the right to vote at any general meeting. A Member’s membership ends at the close of the next AGM. Prior to a Member’s membership expiring, the Member may apply for readmission to membership. A Member may at any time resign as a member of the Company by giving the Company notice in writing. Unless the notice provides otherwise, a resignation by a Member takes effect immediately on the giving of that notice to the Company.